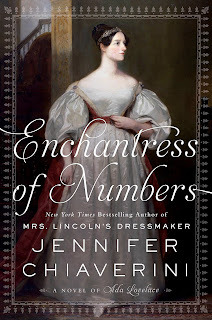 Synopsis: New York Times bestselling author Jennifer Chiaverini illuminates the life of Ada Byron King, Countess of Lovelace—Lord Byron's daughter and the world's first computer progammer. Synopsis: Do you think you know your heritage? Think again. Dark secrets lurk below the surface of every family tree, as the Sullivan clan discovers in this story about living in the aftermath of generations of deceit. When Red Cross nurse Harriet escapes the trauma of World War II and sequesters herself in her grandfather’s cottage on Mackinac Island, she has no inkling about her heritage. But as one shocking clue after another surface – disclosing lies, corruption, madness, and murder – she realizes her family isn’t what, or who, it seems. She’s not the first to hold unspeakable secrets in her soul. 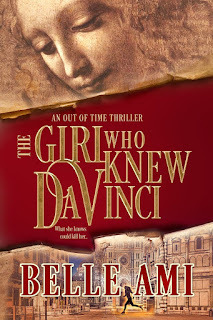 Can she conquer her trials and tribulations, like some of them did? Or will she be defeated by life, like others? Synopsis: This beautifully sweeping story of dueling ambitions and restless hearts in the roaring twenties will captivate fans who loved the romance of the Oscar-winning film La La Land and Paula McLain's bestselling novel The Paris Wife. 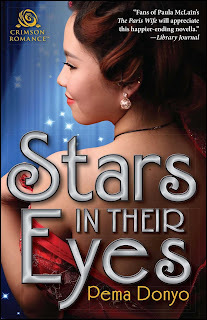 The bohemian salons and wild cabarets of 1920s Paris are just the place for Owen Matthews to pursue his writing and make the right connections in the literary scene. But six years after leaving Los Angeles and the love of his life, he still strives for success. Penning a new screenplay for his friend’s film might just help keep the lights on a bit longer in the City of Lights. 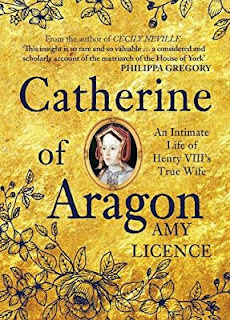 Synopsis: Acclaimed author and historian Alison Weir continues her epic Six Tudor Queens series with this third captivating novel, which brings to life Jane Seymour, King Henry VIII’s most cherished bride and mother of his only legitimate male heir. 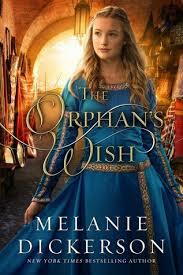 Synopsis: From New York Times bestselling author Melanie Dickerson comes an inspired retelling of the beloved folk tale Aladdin. 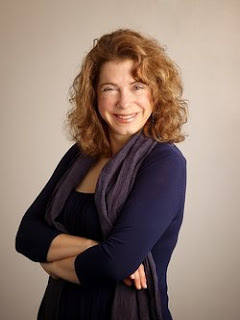 Today's guest writer is Mary Sharratt. She is the author of many best-selling novels, including Illuminations, The Dark Lady's Mask, and Daughters of the Witching Hill. She has recently published Ecstasy, a novel about Gustav Mahler's wife, Alma. 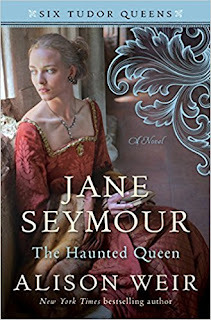 Mrs. Sharratt writes about her motivation behind her biographical novels, and celebrates the lives of often forgotten or overlooked women in history. I hope you enjoy this insightful article about rediscovering and writing about the lives of some fascinating women! Thank you, Mrs. Sharratt, for taking the time for writing this article! I’m on a mission to write overlooked women back into history, because, to a large extent, women have been written out of history. Those who did stand out and seize their power are often the most maligned. As Laurel Thatcher Ulrich observed, well behaved women seldom make history. Chasing the Wind by C.C. HumphreysPublication Date: June 5, 2018 Paperback & eBook; 320 Pages Genre: Historical/Women's Fiction/Mystery Source: This book was given to me by Historical Fiction Virtual Book Tours in exchange for an honest review. Synopsis: Smuggler. Smoker. Aviatrix. Thief. 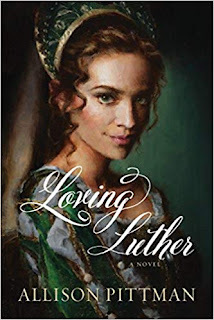 The dynamic Roxy Loewen is all these things and more, in this riveting and gorgeous historical fiction novel for readers of Paula McLain, Roberta Rich, Kate Morton and Jacqueline Winspear. You should never fall in love with a flyer. You should only fall in love with flight. Source: This book was given to me by Book Unleashed Blog Tours in exchange for an honest review.